As the first month of our new year comes to a close, employers all over should be taking a minute to reflect on not only the past but also how your company fared this first month. You will want to see if you and your team got back into the swing of things after the holidays. 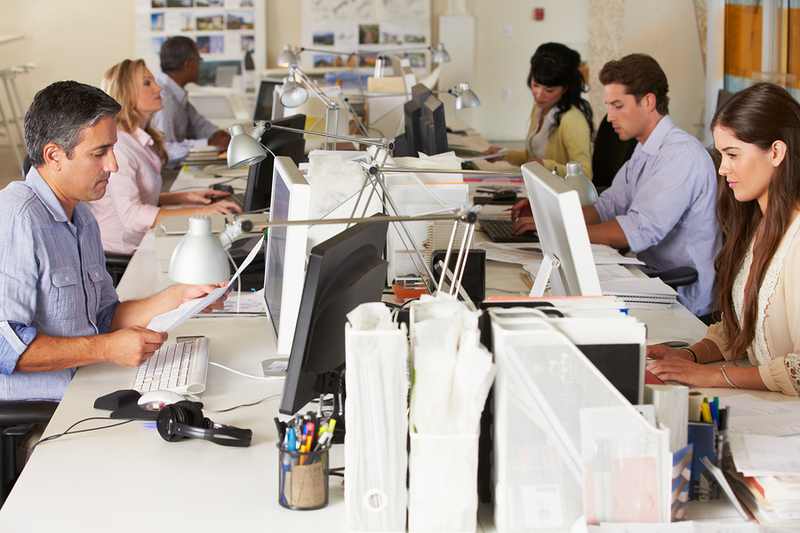 Are productivity levels up or are they stagnant? Are your employees engaged? If not, are you and other leaders doing whatever you can to improve employee engagement? How is your turnover rate so far? These are questions you will want to start asking yourself so you can prepare for a great year ahead. All of the criteria mentioned above is important, but looking at your overall turnover rate is exceptionally important. After all, if you have handfuls of employees deciding to leave you not only have to rehire those positions, but you have to think about what it is that is making all of these employees want to jump ship. Furthermore, if otherwise satisfied employees start to see the team shrink little by little, they may be motivated to jump ship as well. These are some pretty unsatisfactory situations, so with the employers in mind let’s take a look at how a high turnover rate impacts your employee base. For all intents and purposes, let’s first define what the turnover rate is. Most employers should already be familiar with this term, but some may be absolutely clueless. Your company’s turnover rate is the percentage of employees that voluntarily leave your company over one year. As you can see, what you want to shoot for in terms of a turnover rate is low. With a low turnover rate, less employees are deciding to quit. 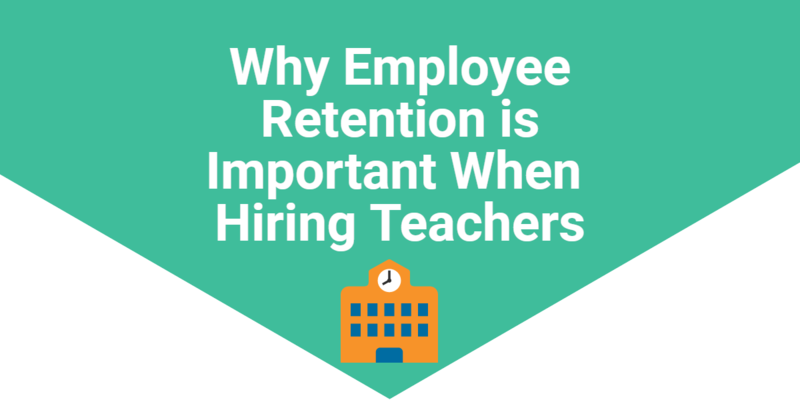 Conversely, a high turnover rate means that many of your employees, over the duration of a year, have quit. Right off the bat you can tell that having a high turnover rate can’t be great for your company. Not only does it probably mean that most of your employees are unhappy, but it’s costing you a ton of money in the process! So, in case you didn’t already know what they were, here are a couple of negative impacts that a high turnover rate has on your company and your employees. If you are an avid Spark Hire HR blog reader, then you are fully aware of the fact that hiring is expensive. It’s takes up a lot of time and resources, and if you don’t get it right the first time it’s even more expensive. In fact, Small Business Chron states that on average it costs $17,000 to replace an employee that is at the median wage in the U.S. If you have an employee that makes more than that and quits, then it will likely cost you more than that. “Why,” you ask? Well, you figure if you need to fill a position that is now empty you will either have to use a recruiter ($) or put up a job post ($). Either way you are spending money. At the same time, the position you need to fill is now empty, so who is doing that work? Chances are there is either no one doing the work, or someone is doing just a bit. Either way your productivity levels are dropping, and that costs you money. You know how if you see someone yawn you feel the urge to yawn too? That’s because you are influenced by the power of suggestion. Usually it will get you every time. Interestingly enough, it can work the same way with people leaving your company- perhaps not as instantaneous though of course. If your employees see that a handful of people have quit, they’ll start to ask themselves, “Why did they quit? Did they find somewhere better to work? What is wrong with this place that people keep leaving?” These people will probably assume that this is not a very great company to work for and may start looking for another job too which only feeds the vicious cycle. They may also want to jump ship because they may have had to take over the work of those that left. As mentioned earlier, if someone leaves then there is an empty position. What happens to all of that work? When, on average, it takes 45 days to hire a new employee (that is, if you don’t use Spark Hire) chances are that some of that work will have to be completed. If you have a high turnover rate, then your employee morale probably wasn’t too great to begin with. However, once employees start dropping like hot cakes, the employee morale is almost guaranteed to drop even lower. For starters, you have a team of workers and once some of those workers start to jump ship the ones that remain may feel left behind. Their peers went on to “greener pastures” and they are still stuck here. Once more and more people start leaving they’ll wonder why in the world they are still there. When you have a low employee morale (which in turn affects your company culture), it’s really difficult to attract top talent to your company. If you have a handful of employees that are jumping ship, don’t ignore the implications! Chances are there are some major issues within your company or it’s culture that must be solved before you start hiring new employees again. 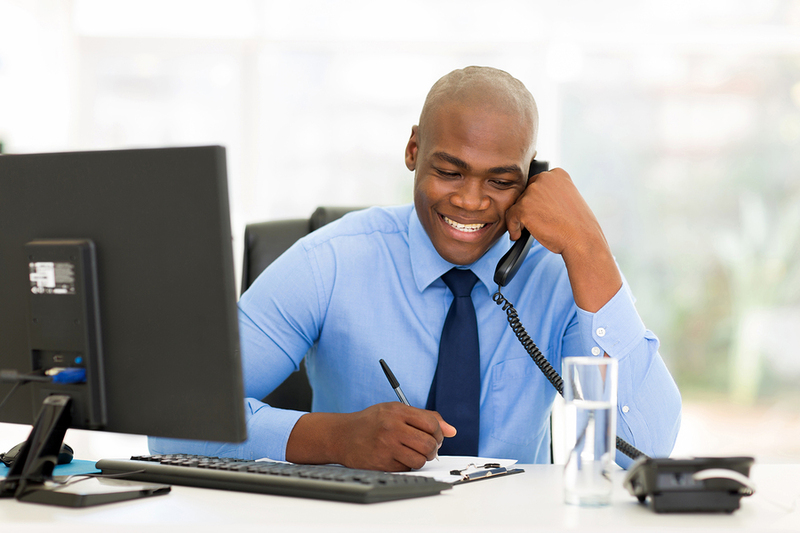 Did you work in a company with a high turnover rate? What was it like? Share with us in the comments section below!